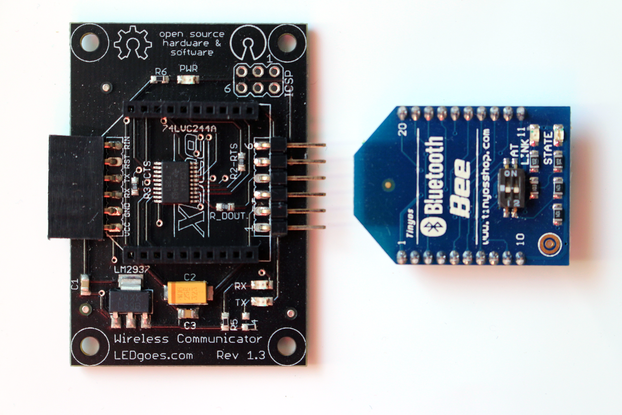 This is a development kit including two very common wireless modules, the ESP8266 and an nRF2401 module. 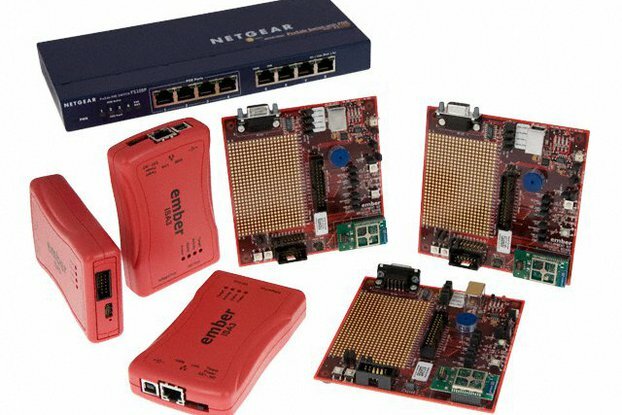 Using this you can build your own applications using almost any wireless protocol in the 2,4-2.5GHz band. 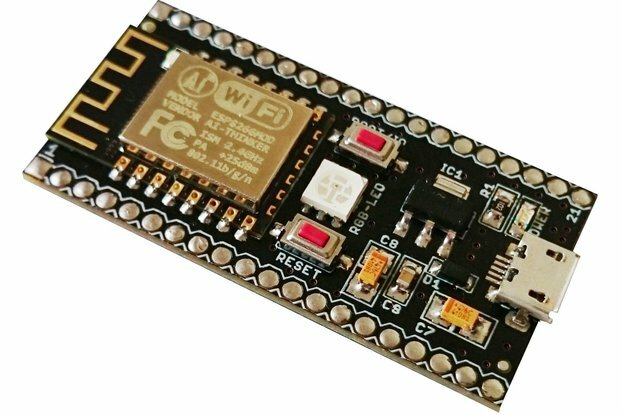 It comes with the latest NodeMCU firmware, so you just need to power it up and its ready to be programmed via a serial interface, accessible via pin headers. The USB port is for power supply only!